Dodge Ram 3500 5.9L Core Buyer & Cummins Diesel 5.9L ECM Core - DieselCore. We Engineer Profit. Looking to sell early style Cummins Diesel 5.9L ECM core? 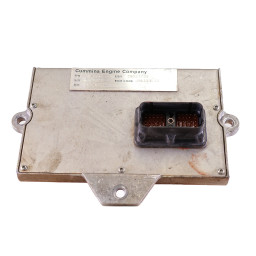 DieselCore is not buying Dodge Ram 3500 5.9L ECM core from 1998-2002 for $125.00 each. Get paid today!